Trinity Christian graduate Andre Smith is headed to the Panthers. 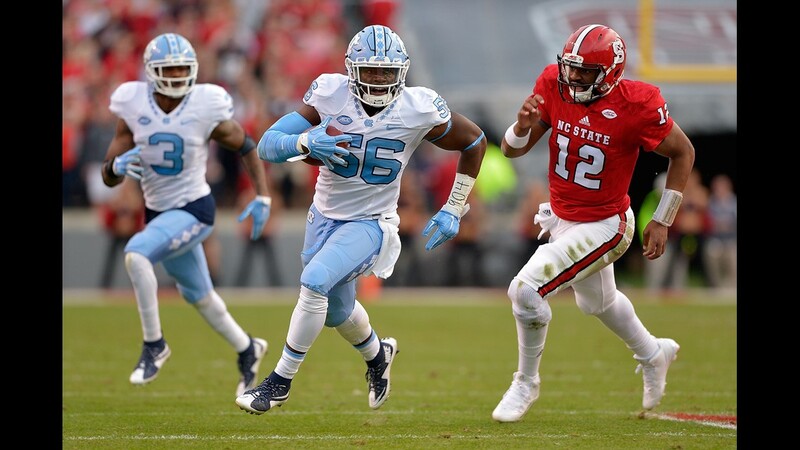 Trinity Christian alum Andre Smith was selected by the Carolina Panthers during the seventh round of the NFL Draft on Saturday. 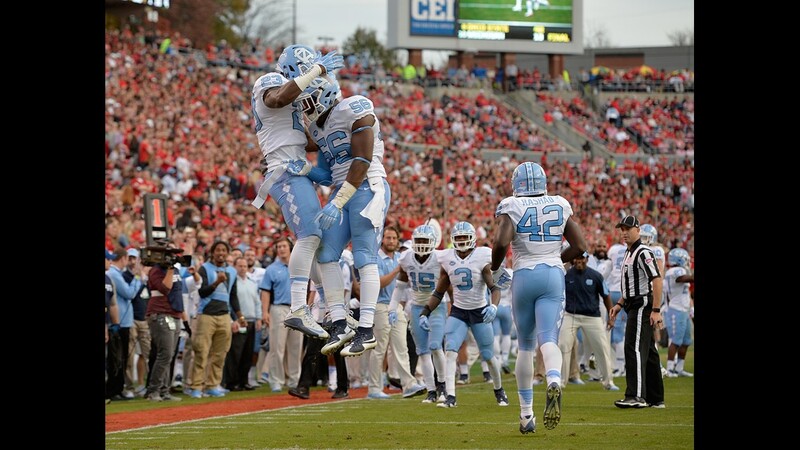 The University of North Carolina linebacker was picked with the 234th overall selection in the draft. 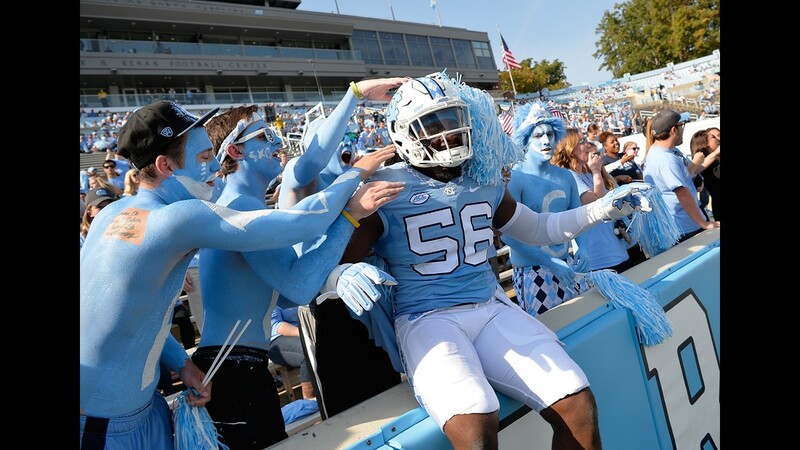 The Jacksonville native produced 187 tackles (8.5 for loss), two interceptions, seven pass breakups and two sacks during his three-year tenure with the Tar Heels. The 6-foot, 237-pound linebacker is likely to play on special teams as a rookie.